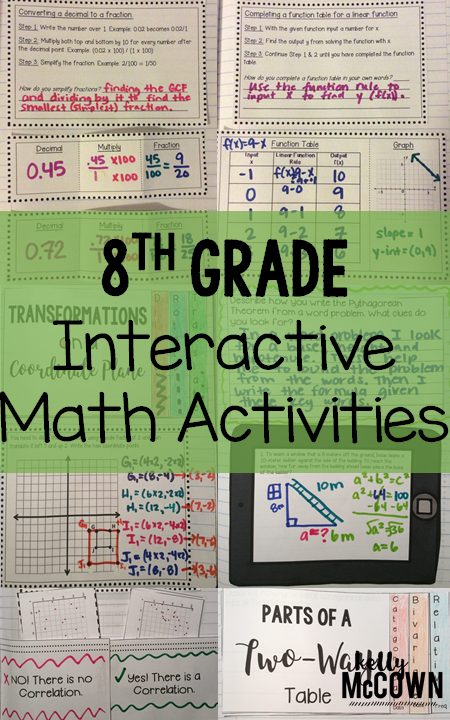 Do your students need engagement in Math? Do your students need to be independent and have student centered activities? 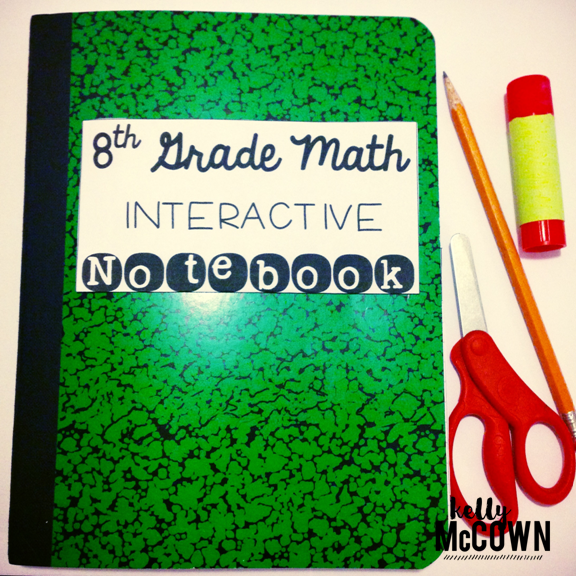 This notebook set can be a success in your classroom too!